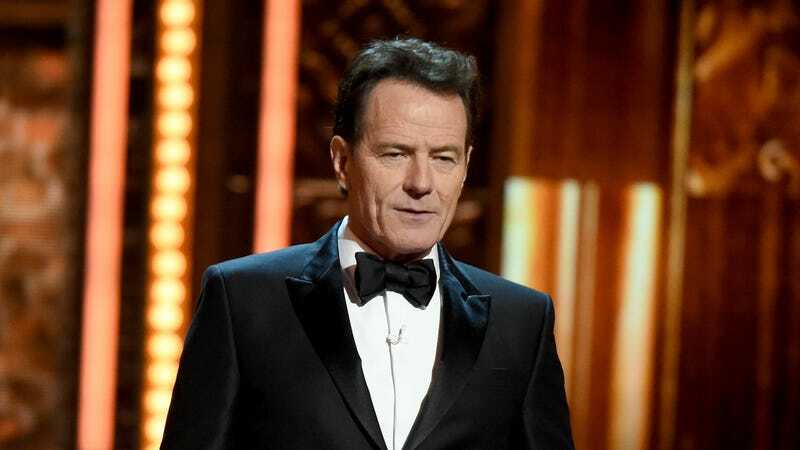 In an interview with The Hollywood Reporter, Bryan Cranston compared fame to being a pregnant woman. Not the actual physical or emotional changes that come with being pregnant woman, but the way people treat you on the street. I guess I sort of get it, but I’m much more likely to tell a stranger how much I enjoyed their performance in Don’t Tell Mom the Babysitter’s Dead (you know, in case I ever run into the woman who played Rose) than I am to touch their stomach. I don’t want to appear smug, but I don’t need a job. I’ve been really poor, foreclose-on-your-house poor. And I’ve been rich. Rich is better. I always appreciate this particular category of celebrity quote. It’s nice when rich and famous people admit that they enjoy being rich and famous! Earlier this year, Tori Spelling was being fed/entertained at an Encino, CA Benihana when she “slipped and fell” onto a hibachi grill. Spelling suffered “deep second and third degree burn injuries,” and now she’s suing! Reports TMZ: In the lawsuit Spelling says she racked up medical expenses, “general damage” and wage loss ... although there’s no mention of where she was employed. She’s suing the Benihana corporation — not just the Encino location. If you’ll hang on for a second, I just want to write this out a few more times: Tori Spelling is suing Benihana. Tori Spelling is suing Benihana. Tori Spelling is suing Benihana. OK, I’m good. Thanks. Imagine seeing Karlie Kloss, a proud NYU student, in your Intro to Media Studies class.